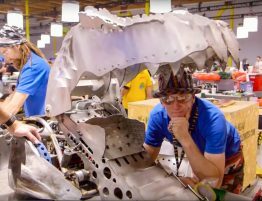 ABC has renewed “BattleBots,” the epic robot fighting tournament that stunned viewers during its 2015 revival. 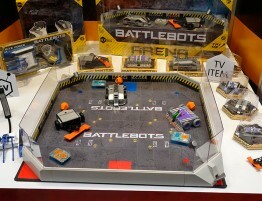 The series comes from Whalerock Industries and the creators of the original “BattleBots” franchise, Ed Roski and Greg Munson. 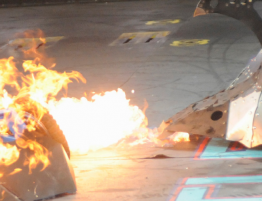 During its first season, ABC’s “BattleBots” ranked as the No. 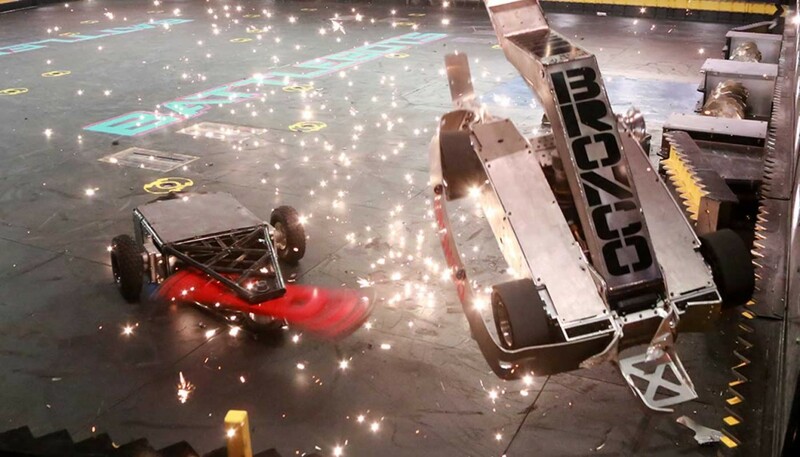 1 series in its time period in Total Viewers (5.4 million) and Adults 18-49 (1.7/5), as well as across all key Men demos (M18-34/M18-49/M25-54). 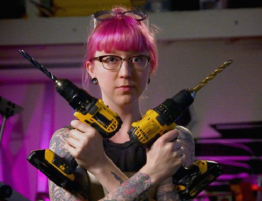 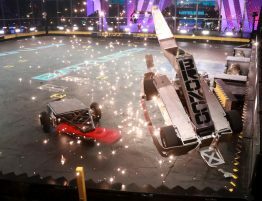 “BattleBots” improved its hour year to year by double-digit percentages with Total Viewers (+10%), Adults 18-49 (+31%), Men 18-34 (+63%), Men 18-49 (+73%), Men 25-54 (+69%). 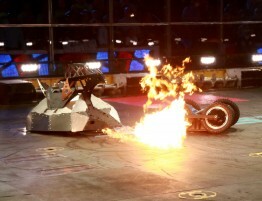 In addition, the broad-appealing unscripted series was Sunday’s top-rated broadcast show of the summer with Kids 2-11.